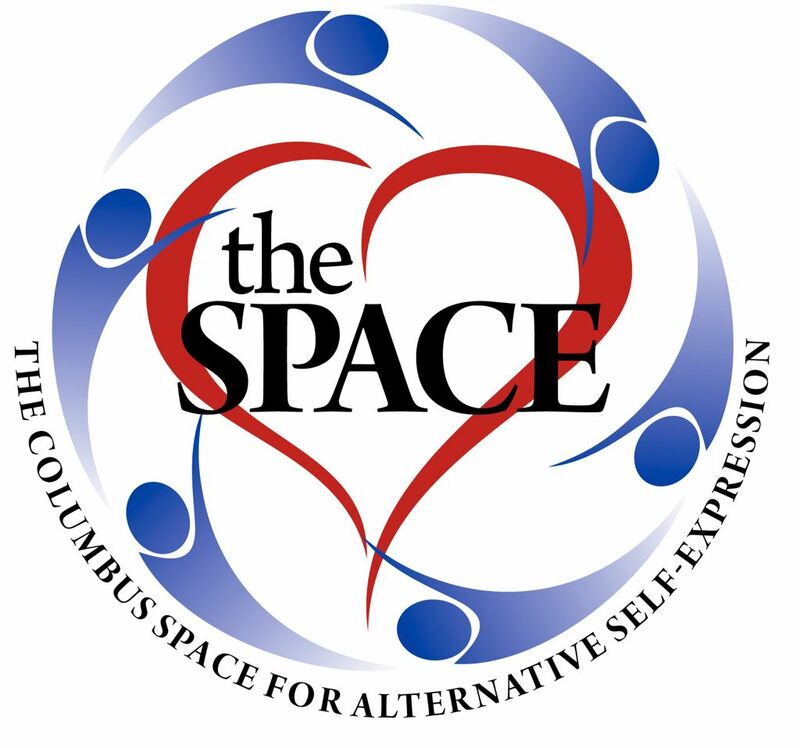 Columbus Space for Alternative Self Expression - November Play Party at the Space! November Play Party at the Space! Welcome to the Space Play Party! 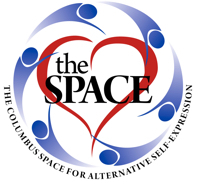 Come enjoy the energy of kink space in Columbus!